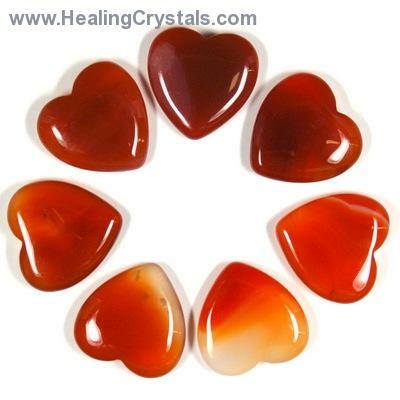 Carnelian Hearts - These are beautiful "extra" quality Carnelian Hearts from China. 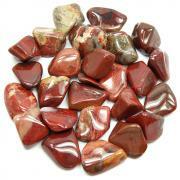 These Carnelian Hearts have a beautiful deep orange coloring that is sure to please anyone who loves Carnelian. 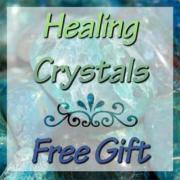 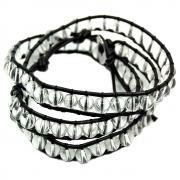 They are perfect to use in any energy session or in your meditations. 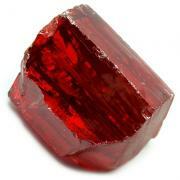 The shape makes them convenient to put on a person during a session and they are small and flat to be able to fit into your pocket or crystal pouch.